The Proactive Plan for Care. The time to choose a home-care provider is long before the patient leaves the hospital or physicians’ office. For yourself or a member of your family, be sure the provider you choose has the resources and the strategy to help achieve the fullest possible recovery. Paradigm HomeCare bridges the gap between physician and healing, with expert care based on a specific plan of action for each patient. Our nurses and therapists coordinate care with the doctor, patient, and family to minimize symptoms, eliminate unnecessary ER visits and hospitalizations, enhance independence, and improve overall quality of life. Physicians and patients throughout the region rely on us for the continuity of care that creates consistent outcomes. 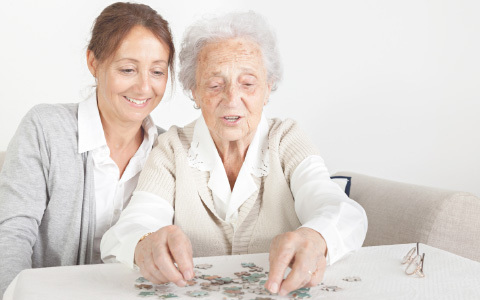 Consider the advantages, and make Paradigm HomeCare your proactive plan. A focus on healing, with a positive plan for making it happen. Continuity of care from hospital to home, through complete therapy and nursing services. Prompt, thorough communication among home-care staff, physician, patient, and family. A proven reputation for results you can trust. Almost everyone experiences back pain sometimes—but for some people, it becomes a serious barrier to living well. 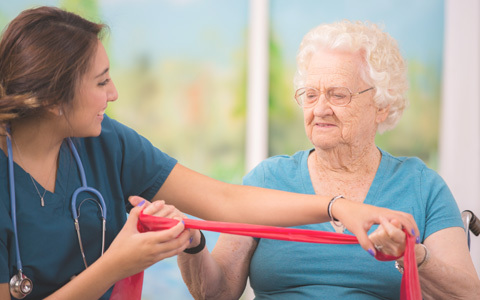 For both surgical and non-surgical patients, Paradigm HomeCare has the expertise to enhance rehabilitation, including experience in the newest therapy interventions. Few things affect someone’s quality of life more than the ability to move safely on their own two feet. 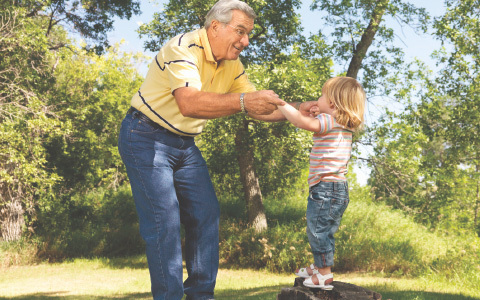 More than one in three seniors will experience a fall, and the risk increases with age. 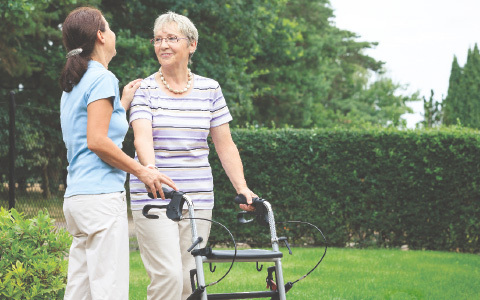 Our expertise in mobility will help minimize the risk of falls, restore activity, monitor progress, and make life easier for patients and care-givers. Choosing orthopedic surgery is a big step toward moving and living more freely. The next step is selecting a Home Health Team equipped to help make recovery as fast and smooth as possible. 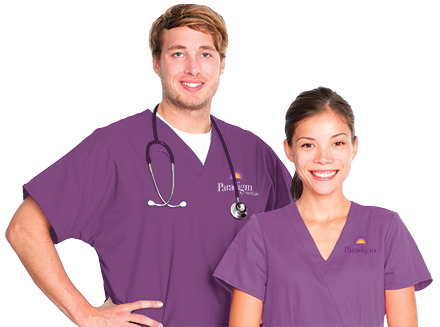 At Paradigm HomeCare, that’s our specialty. Pulmonary disease affects more than a person’s breathing. Pulmonary diseases including COPD can hinder energy, activity, emotional well-being, strength, mobility, and overall quality of life. With over 10 years of experience in pulmonary care, plus our own published research** on home pulmonary interventions with proven outcomes, Paradigm has the experience and plan to help make life better for patients and their families. Neurological disorders can diminish quality of life for patients and their families. 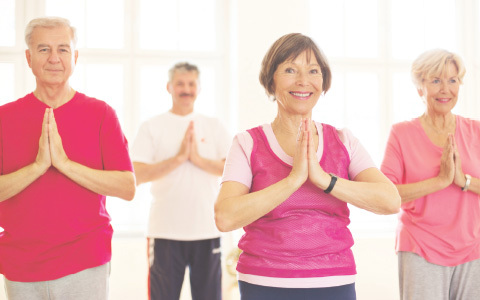 But Paradigm’s certified Physical, Speech, and Occupational Therapists conduct programs specifically designed to minimize the challenges and make the most of the possibilities with Parkinson’s disease, stroke, and Multiple Sclerosis. Dementia: Your lives with less stress. The stress of caring for a loved one with dementia can become a burden all its own. But here’s good news: There is a way to manage symptoms and reduce that stress. 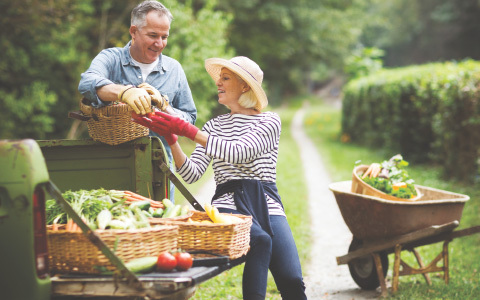 Paradigm HomeCare’s systematic approach employs a team of nursing and therapy clinicians trained to build rapport with patients and families with proven tactics to help you and the patient live life to the fullest. Multiple Sclerosis: Make the most it. Our experienced team of nursing, physical therapy, and occupational therapy clinicians will recommend constructive ways for patients to thrive at home. Together, we’ll provide the tools and tactics needed to slow the progression of symptoms, improve in function, and grow in independence. Whether a patient is recovering from surgery, battling a chronic disease, or struggling with a new diagnosis,Paradigm’s team of Registered Nurses (RNs) has the experience and compassion to help. Our home-health nurses work closely with the physician, following through on prescribed treatments to put into action a proactive plan for healing. Patients with cardiac disease often feel discouraged by the limits the condition places on their lives. 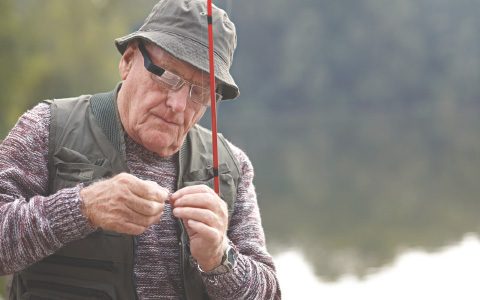 But Paradigm’s CardioCare program can help patients and their families get back to more of the activities they love. 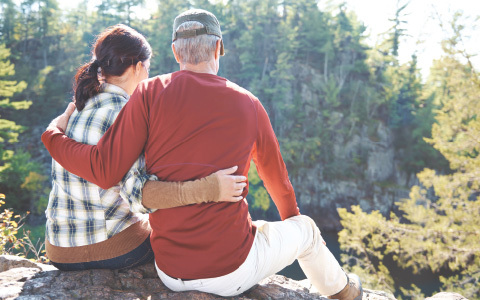 As we age, maintaining proper balance becomes more critical to avoid falls and injuries, even as factors such as vertigo (dizziness) become more common. 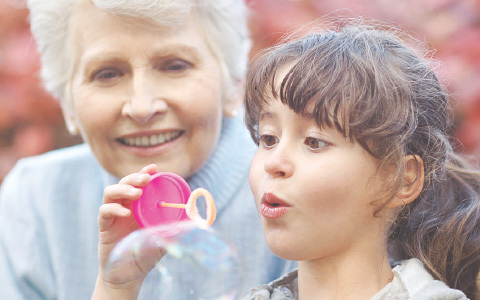 Paradigm HomeCare’s therapy team has extensive training and experience in treating vestibular issues, so we know how to help you or your loved one achieve your goals.